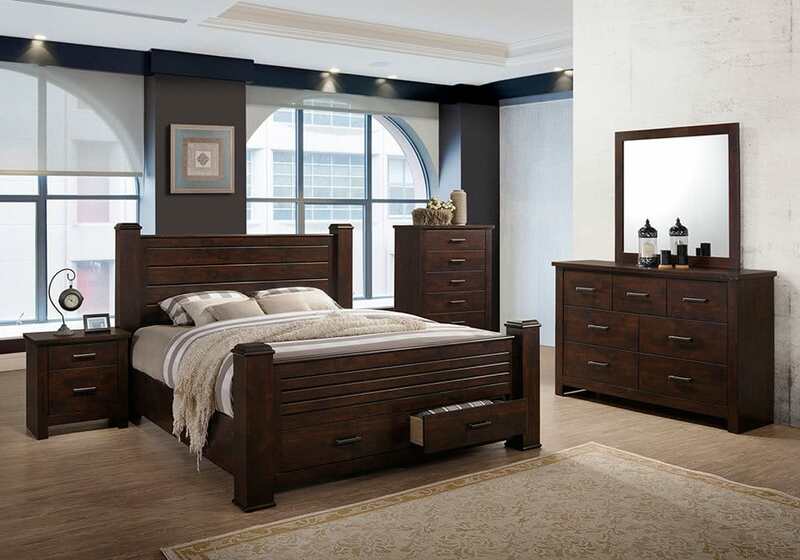 Set features a king bed, dresser, mirror and night stand. 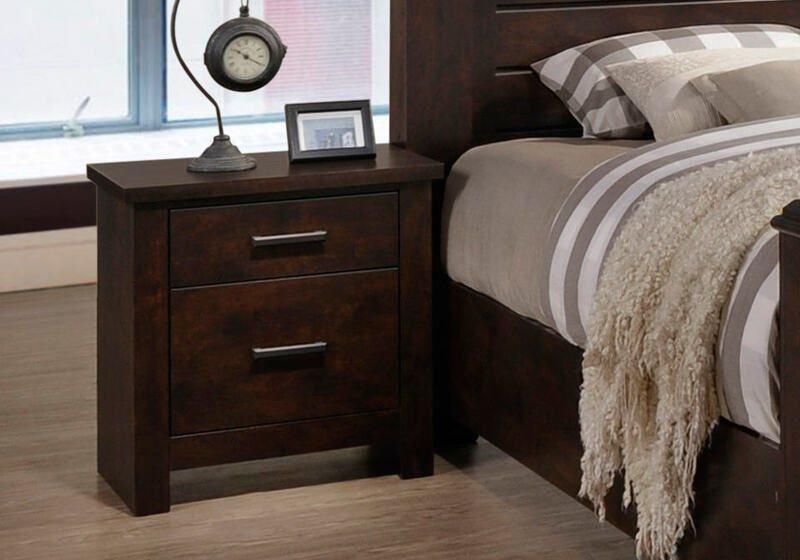 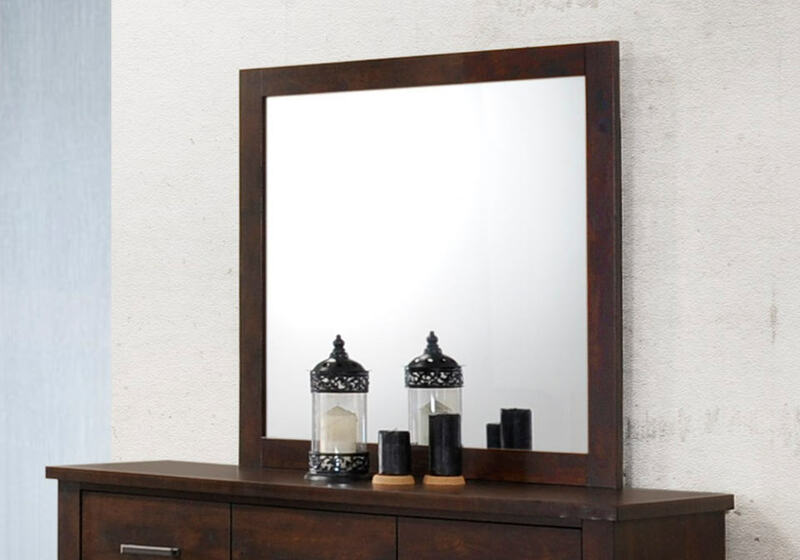 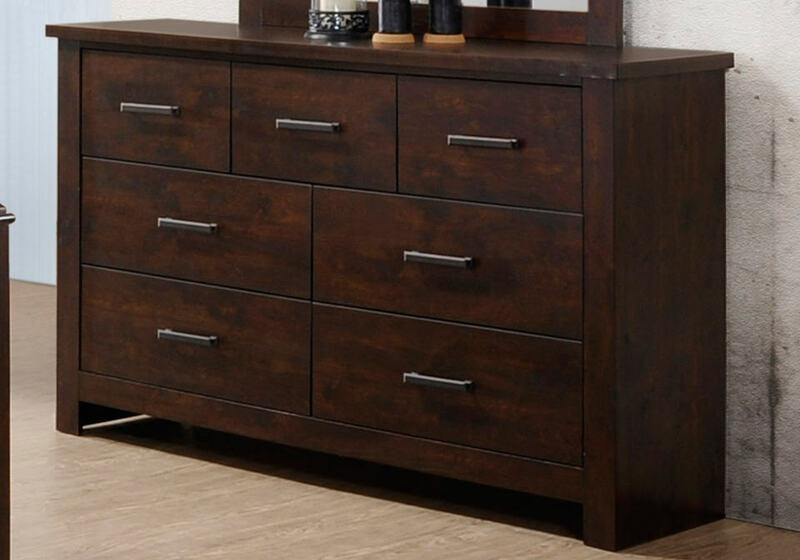 The chest pictured in the image is not included in the bedroom set but is available to purchase separately. 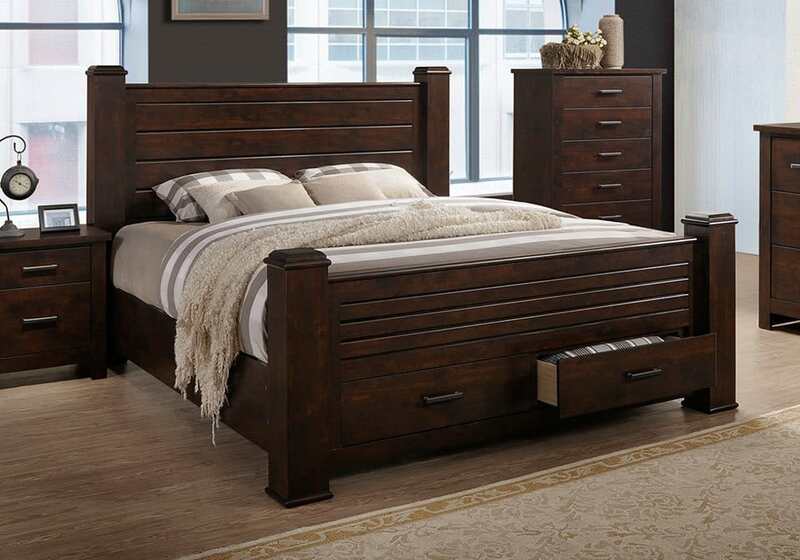 The price does not include mattress, boxsprings or bed linens.